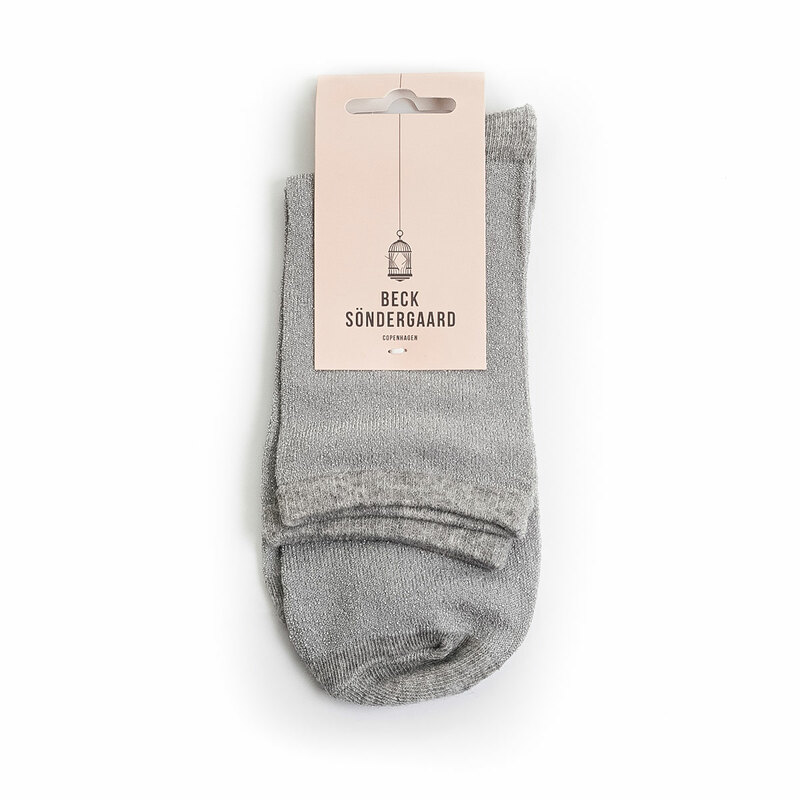 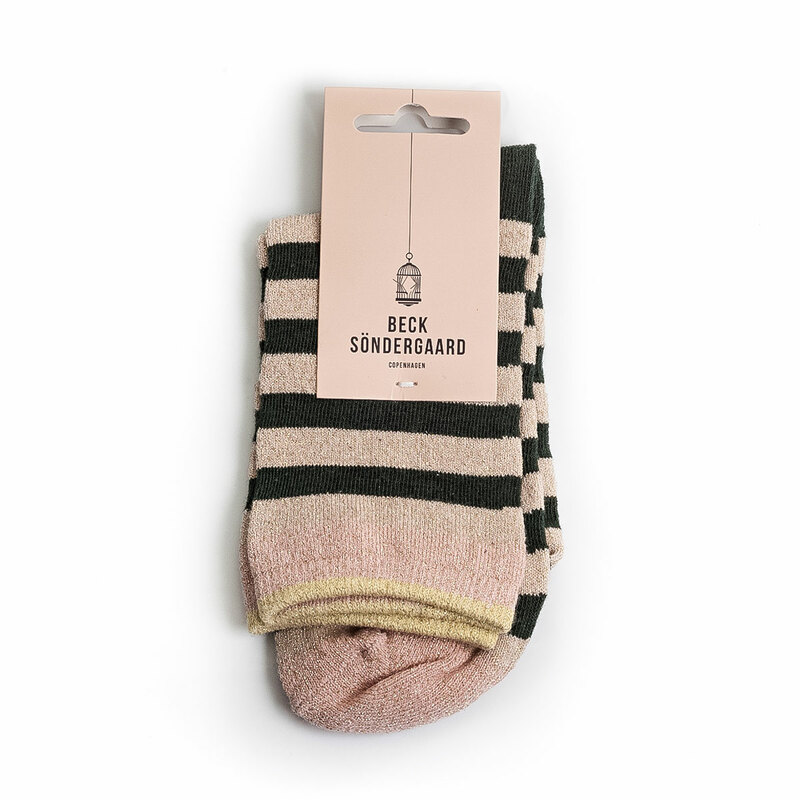 Keep her feet cozy and cute this winter with Beck Söndergaard socks from Copenhagen. 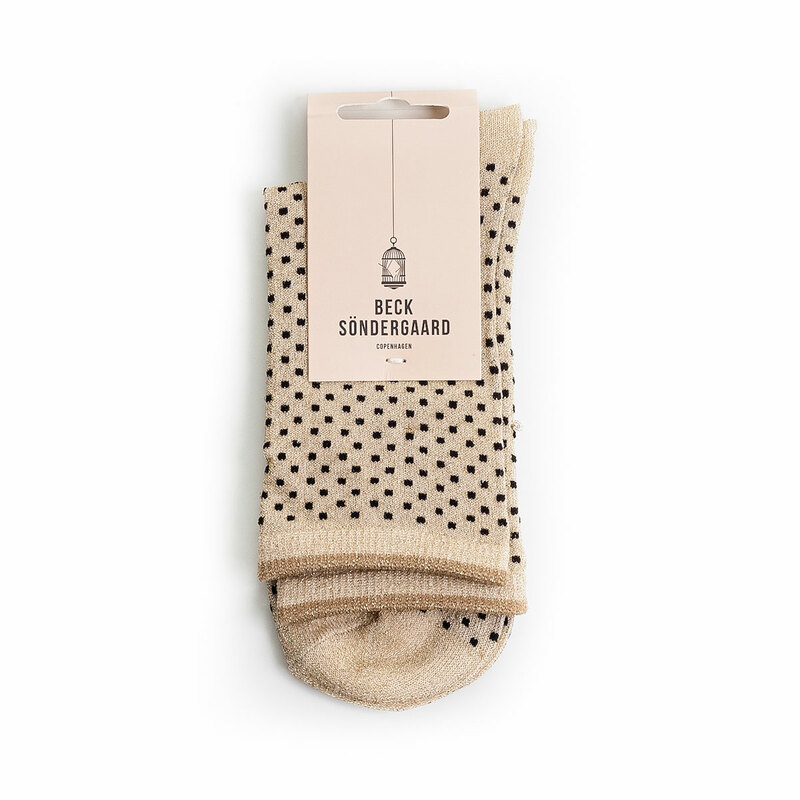 A chic gift box holds 5 pairs of stylish socks with an unmistakably Scandinavian style. 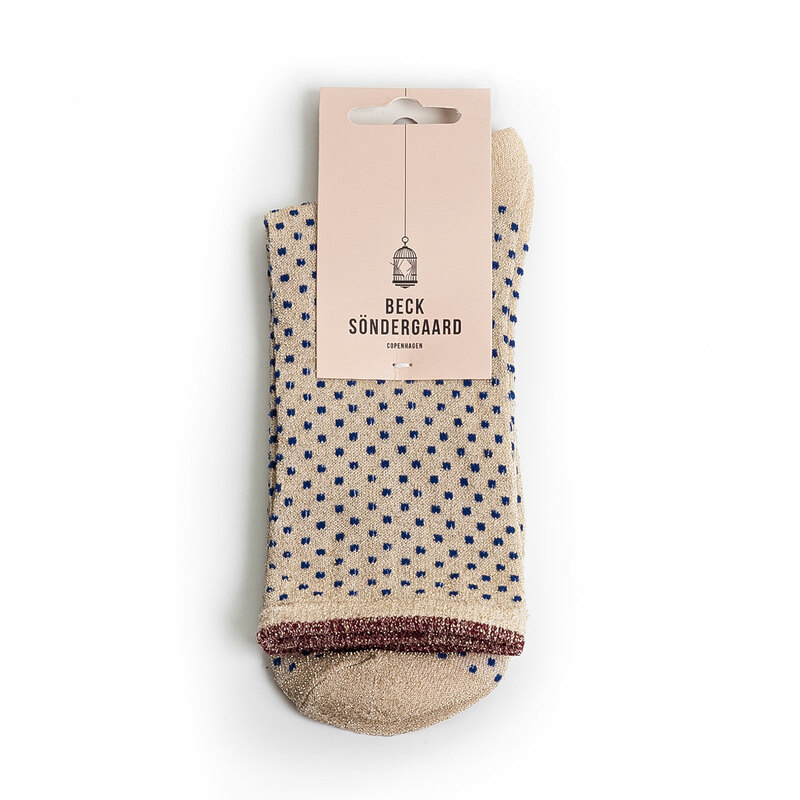 A cheerful array of dots, stripes, and solids will give her the perfect socks for any outfit. 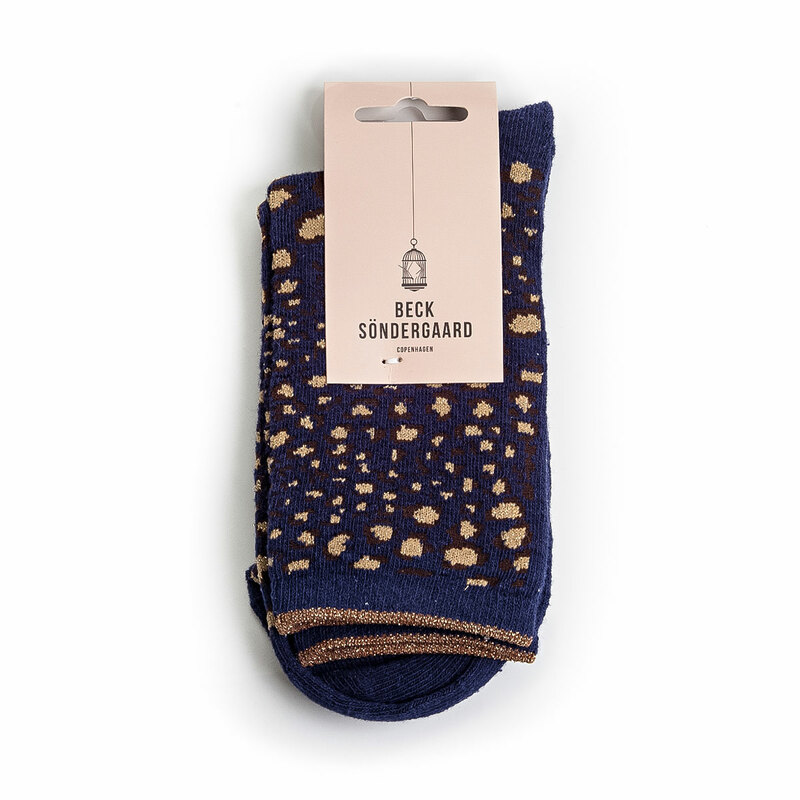 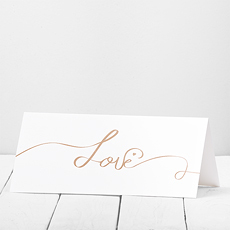 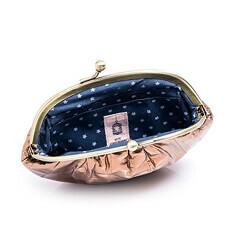 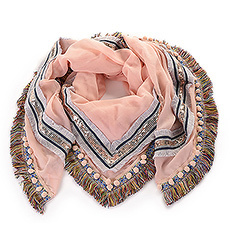 Beck Söndergaard is known for creating stylish accessories with lasting appeal and a personal quirky touch.